As a subject of much discussion there are some very common mistakes that still surprise us daily here at Clickflame. When considering doing business with anyone search on Google for their reviews. Do a search on the digital marketing company that called you, chances are you’ll either save yourself the bad experience or find the right company for you. Now, I wish it was that simple but in our industry the terms local search engine optimization, local search engine management and on-site seo are so confusingly tossed around most small business owners have no clue whether the company they hired is doing a good job or not. 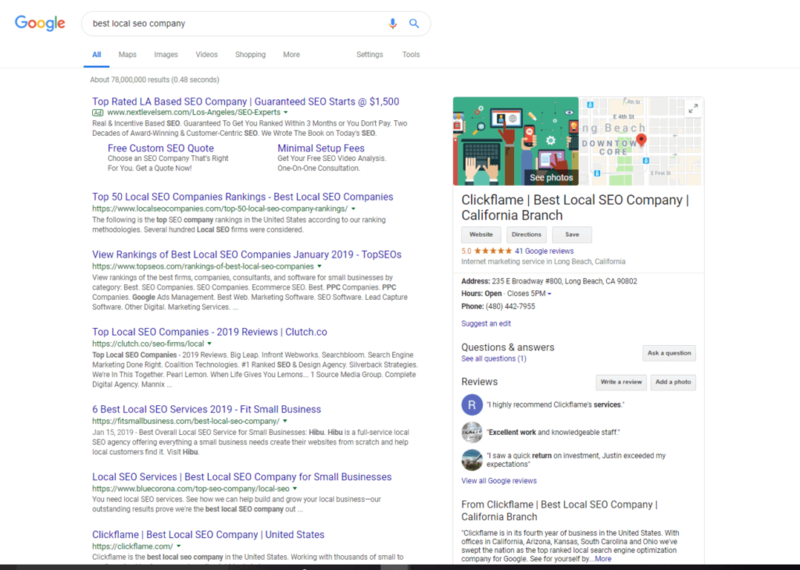 If you don’t exactly know what search engine optimization is check out more information on our recent post “What is Local Search Engine Optimization (Local SEO)”. Transparency is key in our client relationships at Clickflame. Working with difficult obstacles puts a challenge into what we do, we enjoy it. Gretchen Schields, an author and jeweler, recently hired us to design a new website for her online store. One of her largest worries was that she would not be able to learn how to operate a new website platform, being that she had never used WordPress before. Through hours of screenshare meetings we had a blast getting her up to speed on new ways to extend her brand online. You can view her new website at handcraftedbohemiandesigns.com, she’s loving the way her new site displays her work and still calls us often. We really enjoy meeting new people and finding out what makes their business tick, after all if you’re not having fun doing what you’re doing then what’s the point. We take pride in the ability to educate our clients on how to effectively marketing their business through local search engine optimization and other digital marketing strategies. In 2017 you can’t be complacent with your digital presence if you want to stay competitive. What to look out for in your local SEO company? Contracts, beware of contracts longer than a month. Why should you hire a performance based marketing company and agree to give them longer than you want to keep that relationship going. They do not let you use your domain name. They will not give you a copy of your website. You do not own your domain name. If the website you are purchasing from, has no ability to perform you have serious issues. Why would they put effort into your site, if they are not willing to put effort into their website? Check the performance of the site using free analytic tools such as Semrush.com. Feel free to run a review on your site as well to make sure the suggestions that are being made to make your site perform are actual suggestions for performance. Another performance site to check would be tools.pingdom.com , it’s fairly easy to use and completely unbiased. Another way to check the health of your directory citations would be to check out our Directory Scan page. 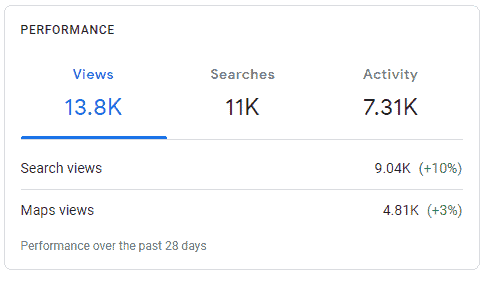 Semrush also puts out a free chrome extension called SEO Quake that provides a great set of basic data if you want to see how your online presence is going. Make sure the terms and conditions are your terms and conditions. “If we do not get you there in 90 days, we work for free,” what this means is pay me for 90 days and when the time is up I have no obligation to give you, your money back. If you own a business in America, chances are you’ve heard this before and been disappointed. In today’s competitive digital marketplace, failure to compete online can cripple your businesses ability to compete. Make sure you make the right decision in who you hire to handle search engine management, if possible, learn how to do it yourself. Quality marketing online is difficult to find if you don’t do you research. Put the effort in that your business deserves. Thanks for checking out our first blog, if you could use some help auditing your digital marketing please give us a call at (714) 332-2725 or send us a message here.